← What is wrong with feeding animal by-products? ‘A key function of the United Nations Food and Agriculture Organization is to estimate food security across the world. These estimates are published each year as the State of Food Insecurity in the World reports. The number of under-nourished people is re-evaluated annually using a food balance sheet approach. 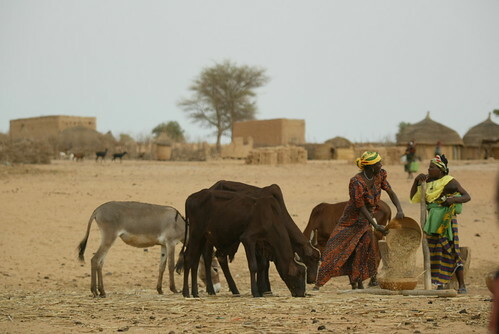 For a broad group of crops and livestock commodities, national estimates of the food available for human consumption are made. ‘ILRI’s Tim Robinson and colleagues believe these estimates present the possibility of mapping the changing demand for livestock products and also the associated changes in production that will be required to meet future demand. . . .